A keyword is a word or phrase that sums up the content of a web page. You can think of keywords as shortcuts that describe what visitors will find on a given page. The role of keywords has changed significantly over the years. In the past, keywords were the way to the top of search engine rankings. At one point, the pages with the most matching keywords were top dog. Abuse in the form of keyword stuffing became rampant. Keywords are still an important part of optimizing a website for search engines, but they are not the only factor. How do you research best keywords that fit your practice? 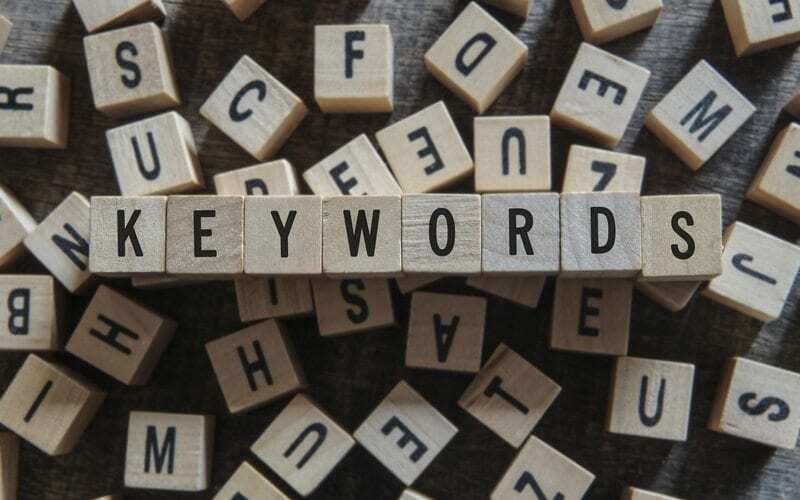 Now that keyword use has shifted, effective keyword research is more important than ever in both medical marketing practices and marketing for dentists. Begin by creating a seed list of terms you may hear in your practice on a daily basis. Make use of any of keyword research tools to expand your list. Once you have the expanded list, begin searching how competitors are using the same keywords or keyword phrases. This will give you a better idea of how topics are addressed by competitors so you can avoid duplicate material. Search marketers have learned conversion is more likely when patients reach your site when they have searched using long tail keywords. A person searching for “dentists” is probably at the beginning of the sales funnel and just browsing. When searching for “dentists who do root canals,” the likelihood that person is ready to make an appointment is exponentially higher. How are they beneficial to your healthcare business? Keywords provide search engines with relevant words which help define your website and services. Website content and the corresponding keywords or keyword phrases are tied directly to one another. Keywords essentially identify the topics and act as a type of foundation for your website. Search engines use web crawlers to index the individual pages of your website. These web crawlers use keywords to determine the purpose of each page. 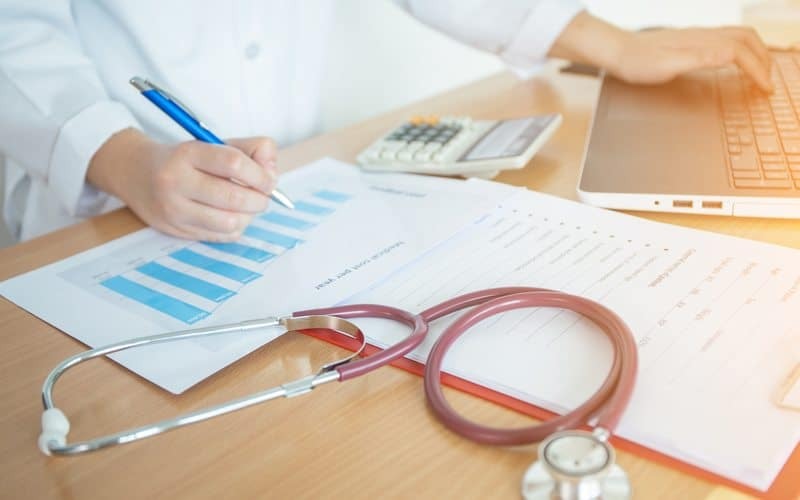 High-quality medical website design uses keywords to establish a purpose for your web page to make a human connection. Visitors often look for the keywords they used within the content to make sure they will find relevant information. It is understood that different keywords and keyword phrases are used by people at different stages of their search. Those closer to conversion use more detailed words, while those starting their search use general terms. Keywords help with targeting yourself and your area of specialty. Multiple keywords may drive search traffic to your site, but there are undoubtedly some that are the equivalent of gold mines. One key to the effective use of keywords is to try and test new ideas frequently. Running analytics on which keywords pull in the most traffic is relatively quick, and it allows you to modify choices. It is also a good idea to look to the successful dentist down the street to see how they are using keywords. You may come across keywords to add to your target. Medical and dental marketing ideas have one ultimate goal. Patient conversion. Analytics will tell you which keywords brought in traffic, and which resulted in the most conversions. Doesn’t it make sense to invest the most energy on creating content around the most productive keywords? Once you have used the highest-value keywords, work your way out from the center of the bullseye to include common variations of your optimal keywords. How are they used in SEO and why is this beneficial? Coming in on the first page of a search is vital to your online visibility. Keyword research yields high returns in terms of search engine ranking. Choosing the right keywords to meet the search queries of your visitors can make or break your website. By researching marketing for dentists and physicians, you will learn which keywords prospective patients use when looking for your specialty. Advances in technology and the way people use it also affects how people discover you online. If a person is searching for podiatrists in your area, you are probably not going to win that conversion as a pediatric dentist. Ensuring the right visitors find you is part of any high-quality dental or medical marketing campaign. Continuing keyword research beyond initial website launch will help you stay current. 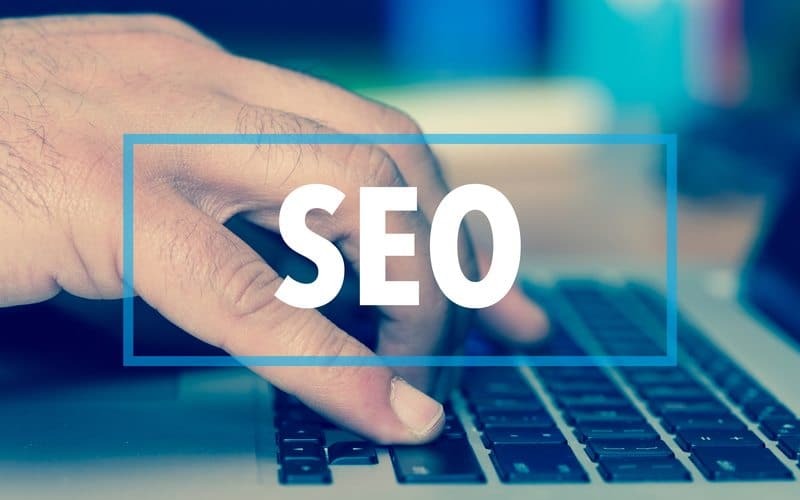 Once you have found the best-performing keywords, you will gain an understanding of the type of information your prospective patients search for online. Dental and medical website design that then uses these keywords to select content topics is more successful than guessing relevant topics. You may also want to ask current patients to identify common questions they have or have had in the past. Keywords and phrases should be found naturally throughout the content, as well as in the meta tags, title and meta description. Since you already did the research on which keywords will bring the most traffic, the content should be directly related to those keywords. Optimization is easier when the keywords and phrases occur naturally within the content. High-quality content that provides relevant information helps build a natural connection to patients. When your research helps you answer questions before they are asked, you establish yourself as an expert in your field. Visitors return to learn new information and gather valuable advice. Content does not need to look the same to be effective. Images and infographics are popular with visual learners. Videos provide quick glimpses of doctors, dentists, team members, and available services. They are a great way to communicate with auditory learners on your website and social media platforms. Some people prefer written content they can peruse at their leisure. Word-based content is easiest for search engine crawlers to identify. Diversifying the types of content you include will reach a larger audience and it makes the search engines happy. Keyword spam is also called keyword abuse. It ends up making keyword use seem unnatural. Back when the sheer number of keywords on a page would send it to the top of a Google search, people got creative with their use of popular keywords. Website owners took keyword use to the extreme, trying to stuff way too many into the meta tag. People even started to add keywords that were barely related, or not related at all, just to drive traffic to their sites. Eventually, Google realized change was necessary since it was often difficult to determine the purpose of a web page by its meta tag. Keyword stuffing now draws penalties by Google and will result in lower search engine rankings rather. What was intended to make you more visible can make you less so if used incorrectly. Optimized360 does the dirty work for you. Their experienced marketing and design teams brainstorm medical and dental marketing ideas to build up your online presence. They use keyword research to help attract new patients and create quality content that drives traffic to your website organically.